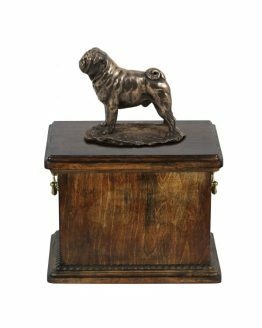 We are offering a new range of Birch Cremation Caskets featuring a dog figurine; with around 150 breeds to choose from, each can be personalized with the name of your pet and a ceramic plaque with a drawing of the breed. 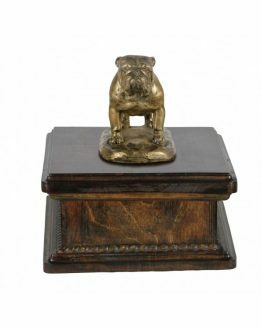 We also offer funeral urns with a dog’s head, and others in the form of a bust or figurine. 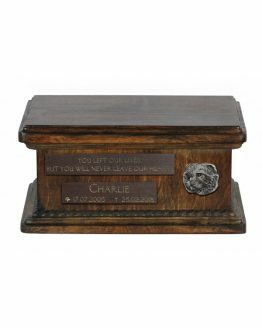 In addition to our range for dog lovers, we also provide urns for cats and horses. 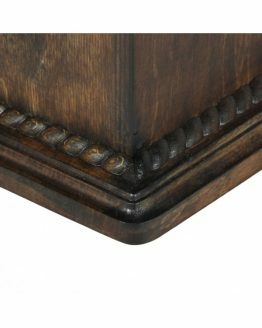 Our tasteful urns are made with love and care to take pride of place in your home. Visit Our Shop. 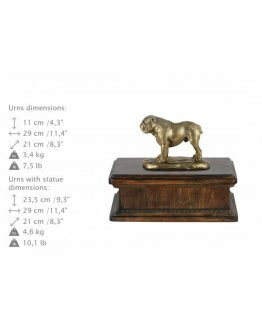 We have a new selection of statuettes, key rings and many more dog memorials coming soon. Visit our shop to find the perfect way to celebrate your beloved animal. The Urns with plate (?) can be purchased with a key ring to keep the memory of your pet close.